We are a 501(c)(3) non for profit organization. We established the Seth Egger Memorial Fund for our son, brother, grandson, nephew, and friend. Seth Egger, was a sophomore at Aurora Central High School, who was tragically killed in an auto accident on March 10, 2015. 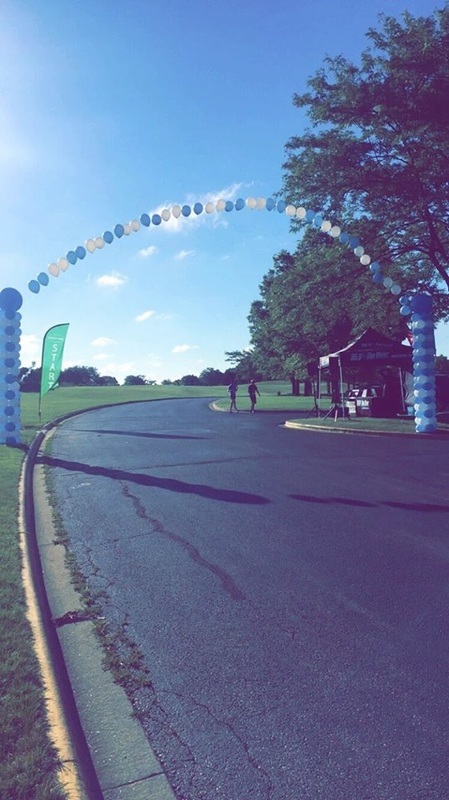 This 5K is in remembrance of Seth’s exuberance for life and all proceeds will go toward scholarships in his name.